Please visit my new website paleo-dietitian.com or my facebook page. Hey guys! 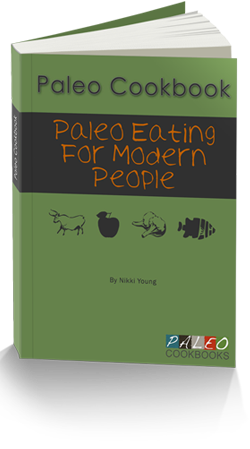 I just released a brand-new ebook to help you eat out and travel on the Paleo diet. 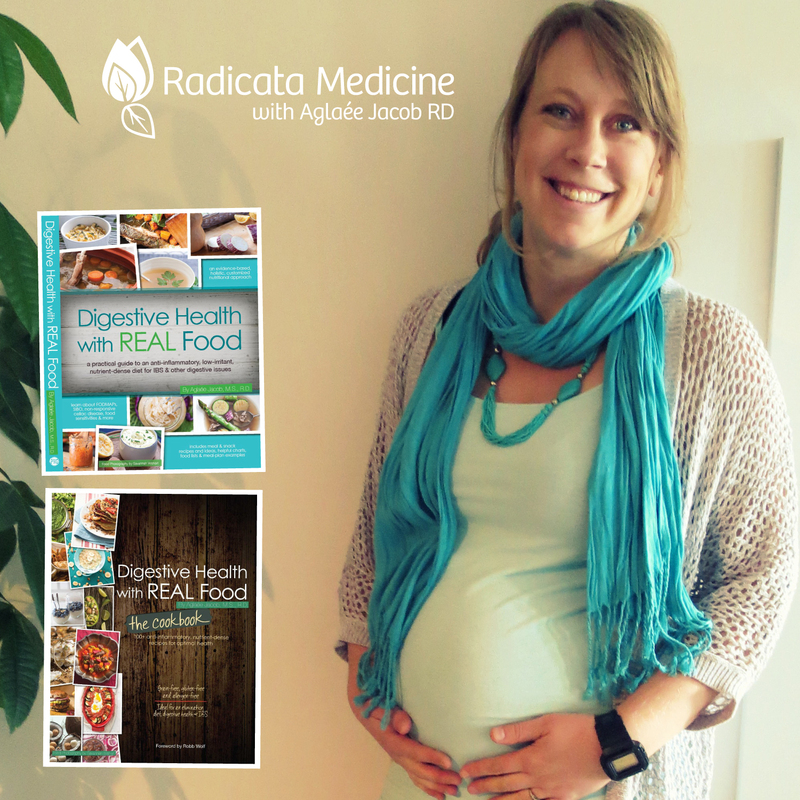 This 65-page practical ebook si also suitable for the GAPS, SCD, Primal and other ancestral diets. It’s only $11 for now, so take advantage. 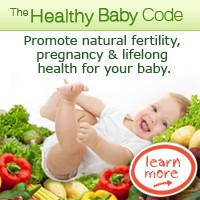 Learn more about it by clicking here. 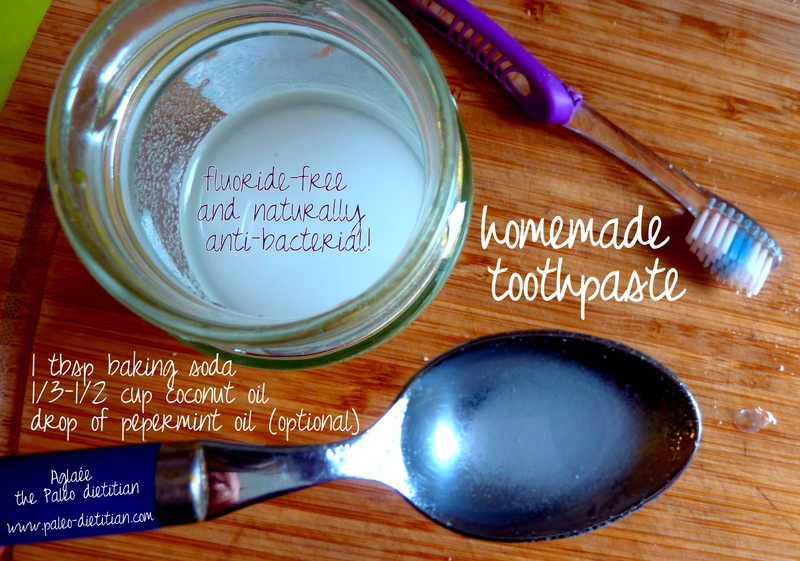 Make your own toothpaste with coconut oil and baking soda to save money and avoid the fluoride and chemicals used in commercial toothpaste. 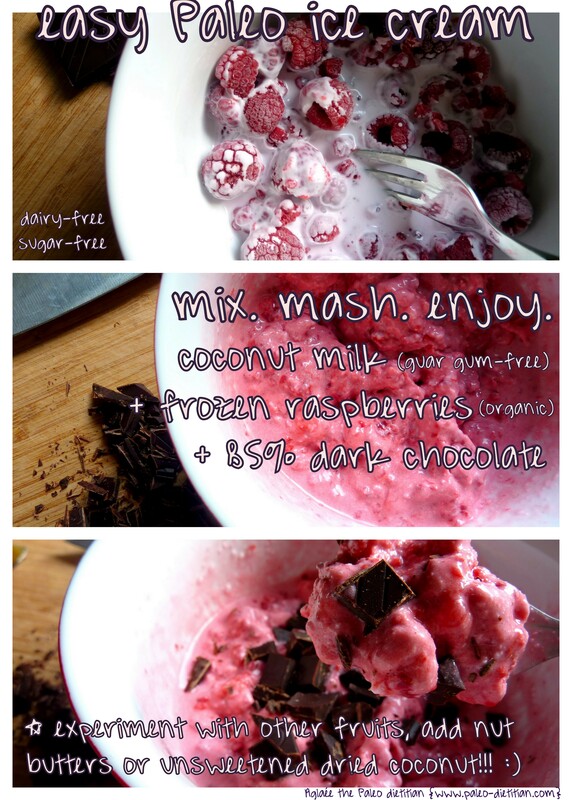 It is super easy and it works well! Add a few drops of peppermint oil if you want to have a fresh taste in your mouth, but even without it, I feel like my mouth is clean and fresh after brushing my teeth with this Paleo toothpaste! I keep a little jar of the coconut oil and baking soda mixture in my bathroom. I just mix it before using (the baking soda sinks a the bottom). Ask your dentist to make sure it is safe for you. Baking soda is an abrasive so use it sparingly, in small amounts, no more than twice a day. You probably won’t feel the need to brush your teeth as often anyway if your diet is lower in carbs by avoiding grains and sugary foods. Please note that baking soda can apparently dissolve orthodontic glue. Don’t use if you wear braces or any other kind of permanent/fixed dental correctors. Don’t forget to join my facebook page or visit my website!